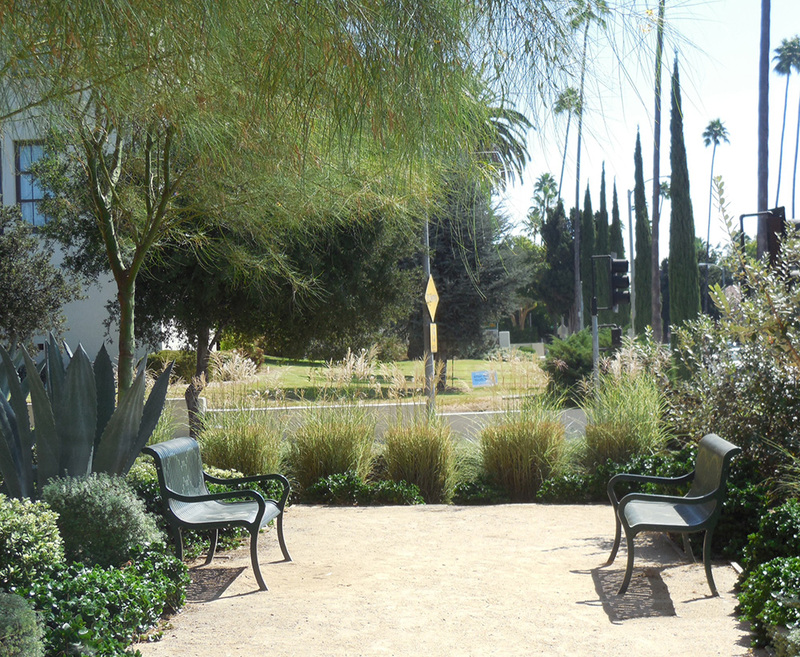 Pasadena Beautiful Foundation applied for and was awarded a grant from the Pasadena Community Foundation to redo the Santa Catalina Library front gardens. 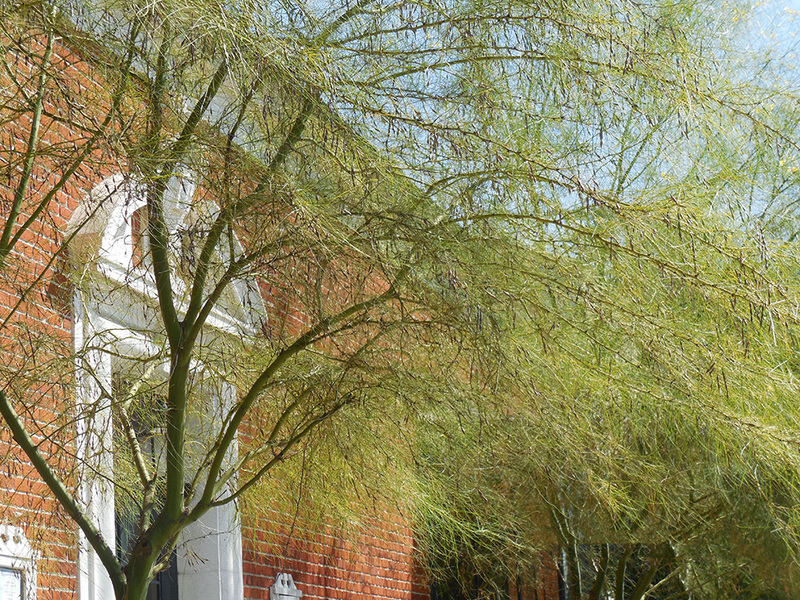 PBF Board member, Sylvia Hale, served as project chair. 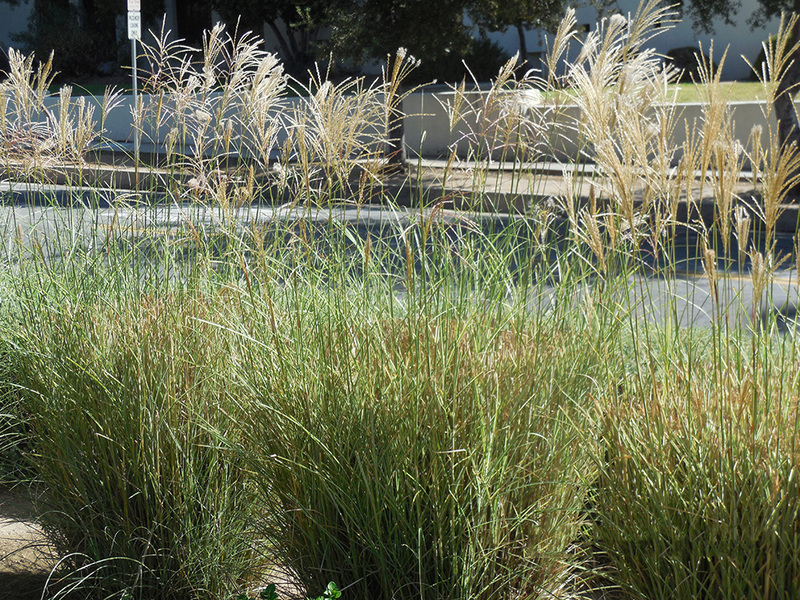 Landscape Designer, Gavi Yariv submitted a design and, Tom Hunter from the City of Pasadena created a grading plan. On Saturday, October 24, between 8 a.m. and 12 noon volunteers, along with the City, removed all plants. In addition, the City prepared the soil and dug necessary holes in preparation for planting. The planting of the garden took place on Saturday, November 14 from a.m. to 12 noon. The garden is now drought tolerant and water-wise. Cityworkers and community volunteers participated in the planting activity. 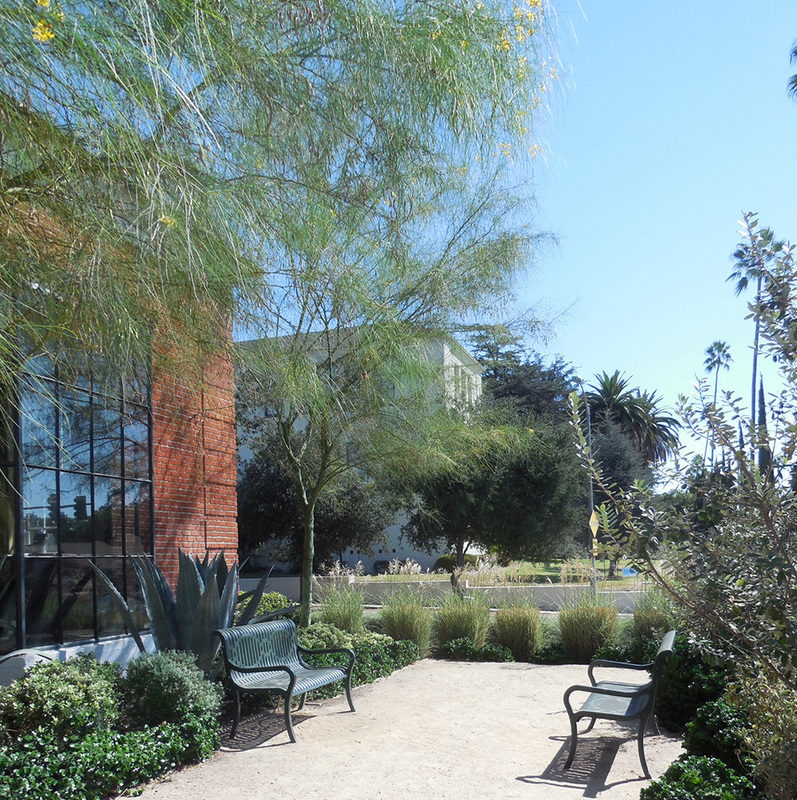 Sylvia Hale noted that the project was a very productive collaboration between library representative Barbara Ayala, Pasadena Public Library, Pasadena City Public Works’ Parks and Natural Resources Division and crews, the Pasadena Community Foundation and PBF. A ribbon-cutting ceremony was held immediately following the planting.